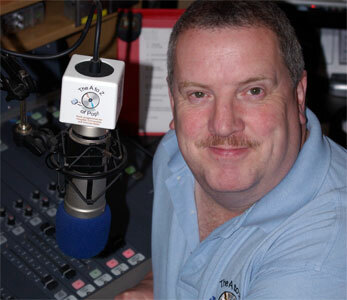 The annual National Hospital Radio Awards recognise the best in hospital broadcasting. 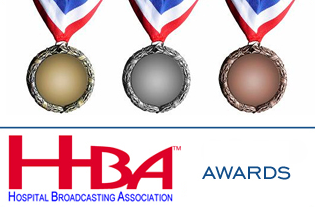 Every year HBA member stations compete in the hospital broadcasting equivalent of the "Sony Awards" as a showcase for the highest technical and artistic standards in hospital broadcasting. The Hospital Broadcasting Association is the national charity that supports and promotes Hospital Broadcasting in the UK. Click here to visit the HBA website. BRIDGEfm was established in 2001 and the station has entered the HBA National Hospital Radio Awards since 2006. The results were announced at the National Hospital Radio Awards ceremony at the Newcastle Marriot Hotel on Saturday 28th March 2015. The winner was Radio Tyneside Network.